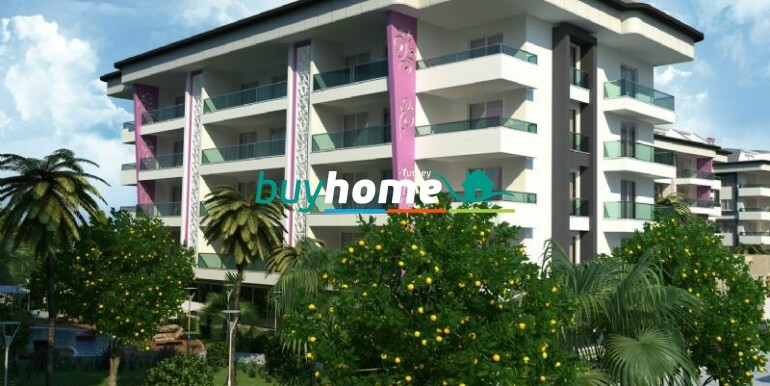 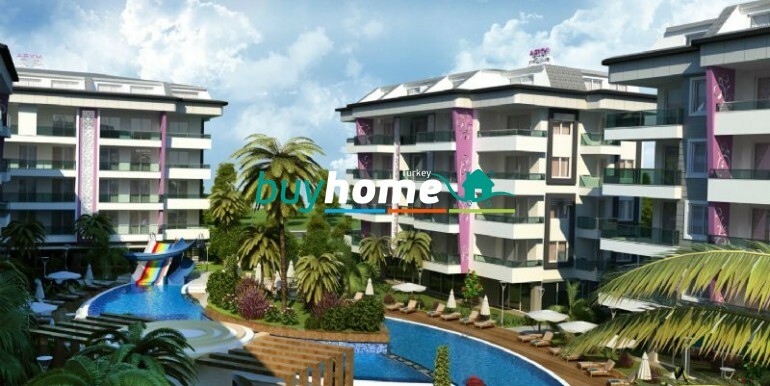 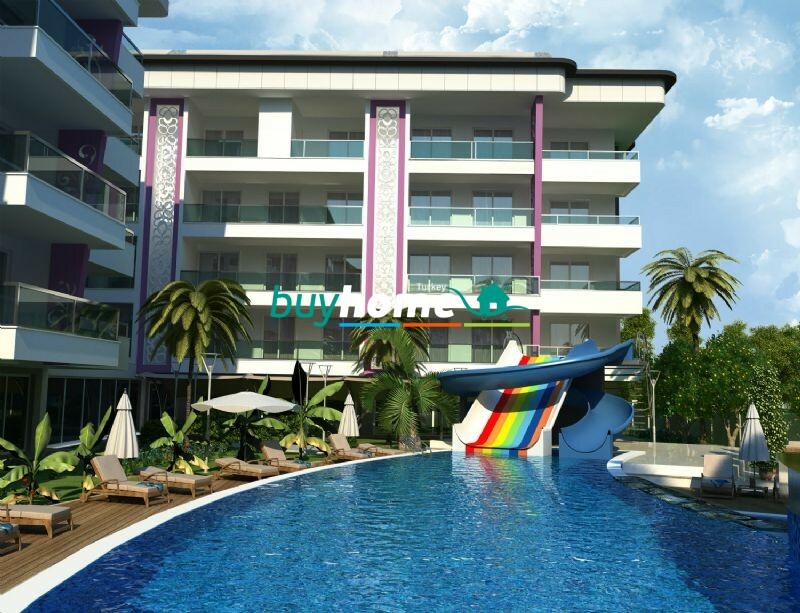 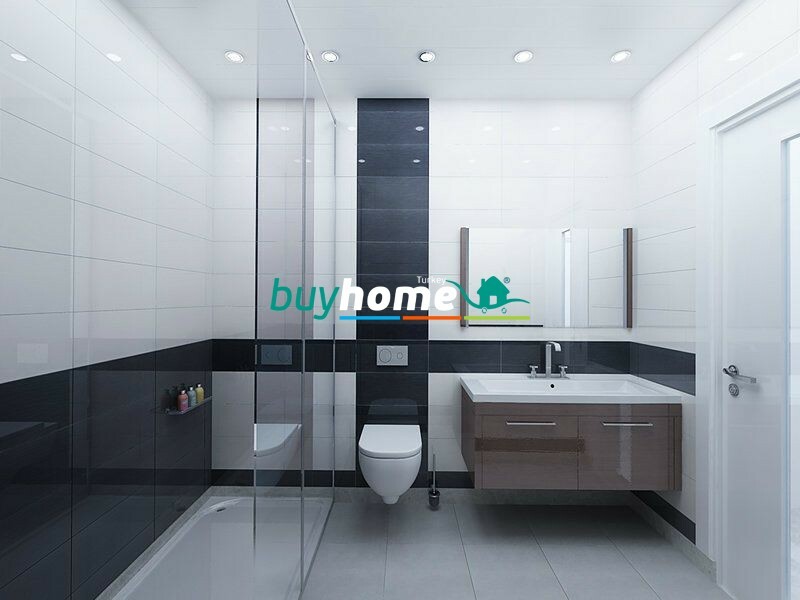 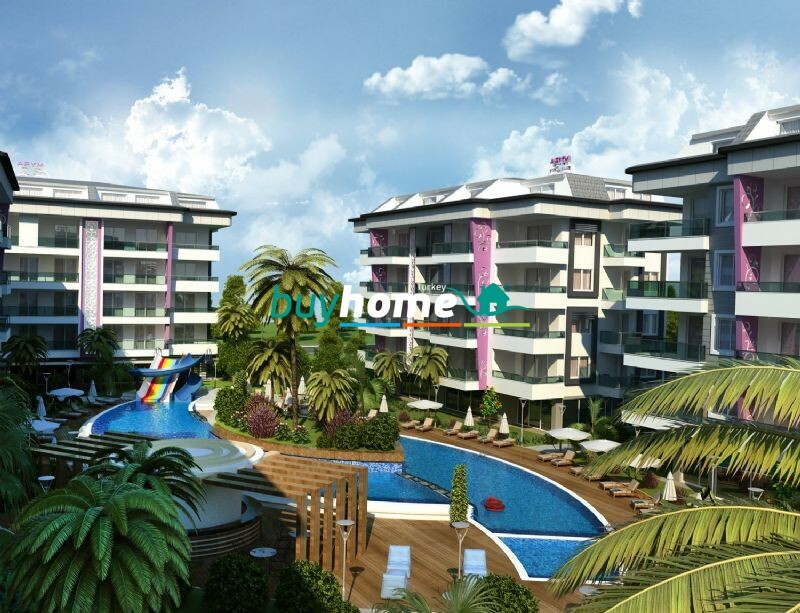 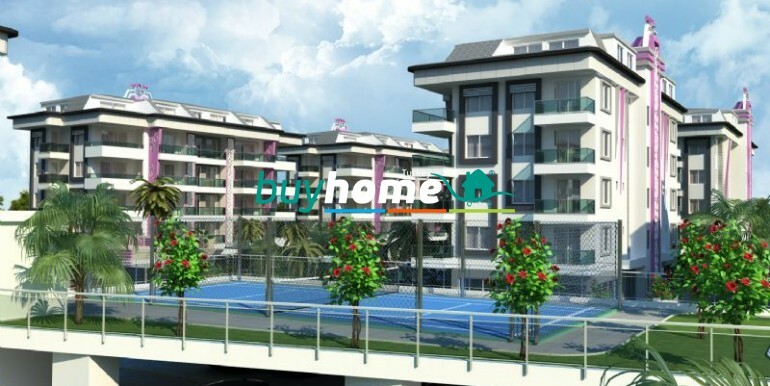 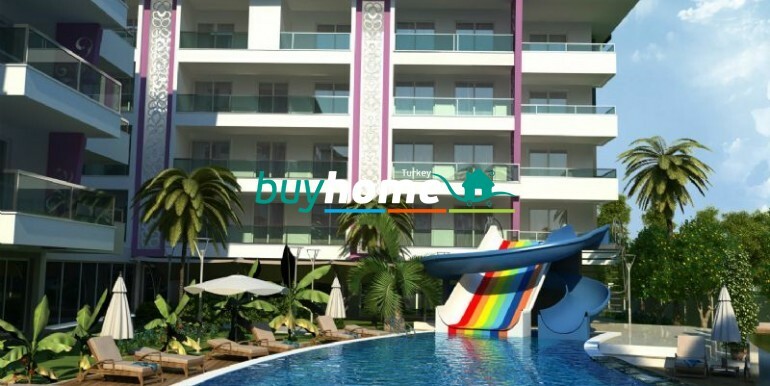 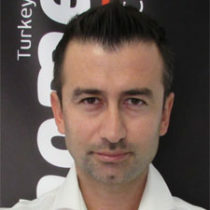 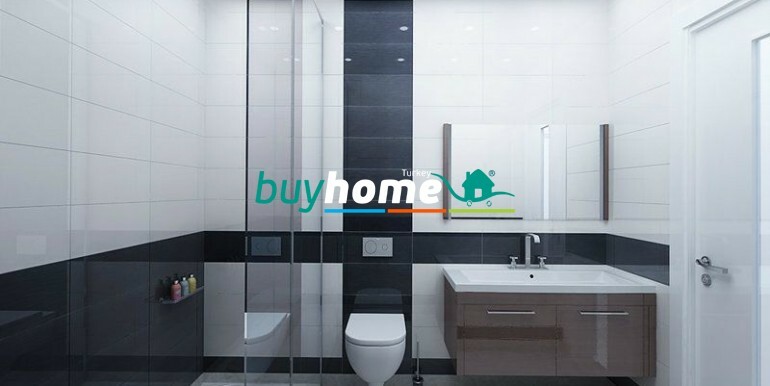 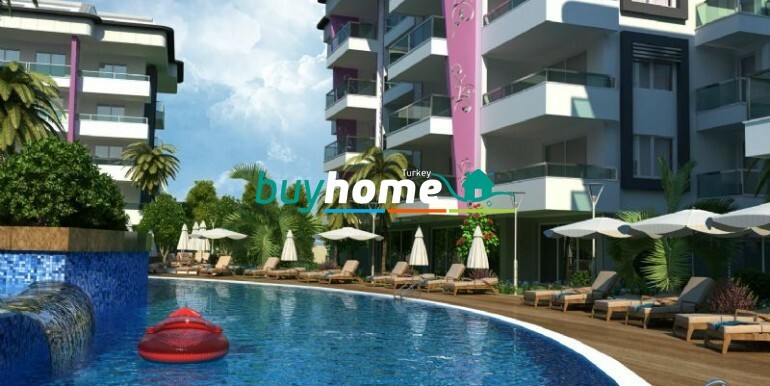 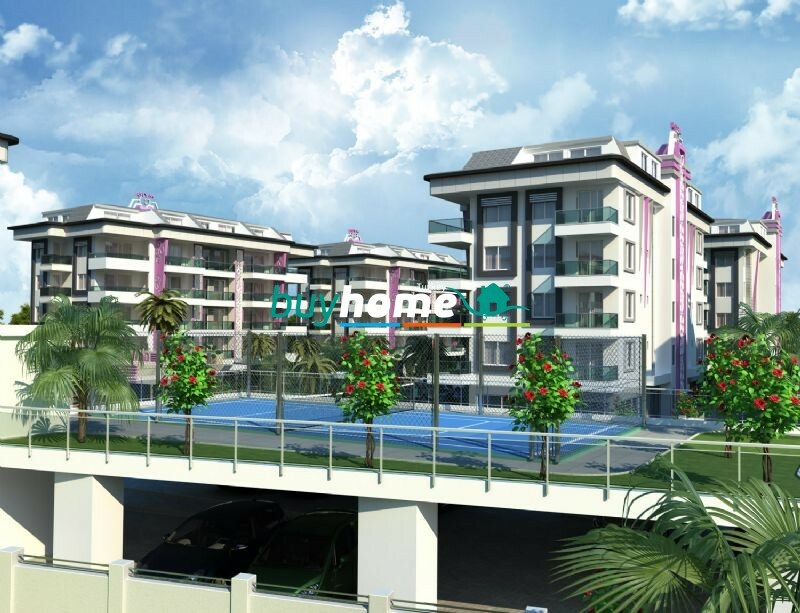 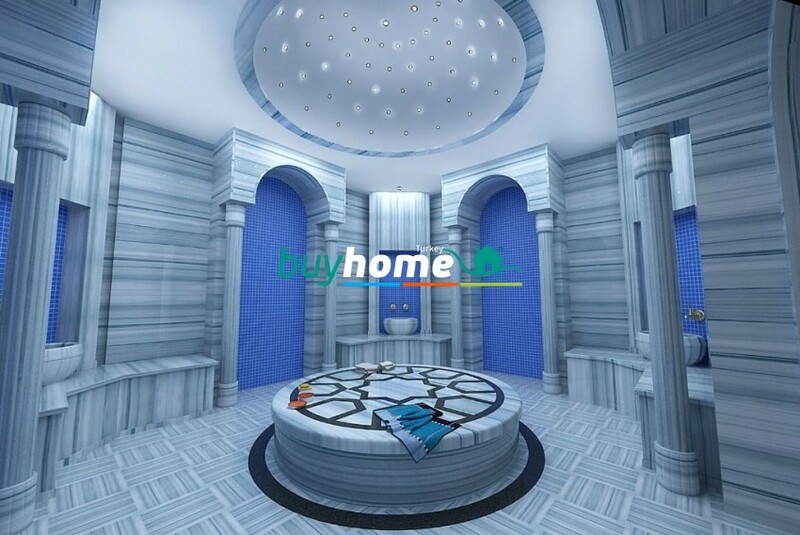 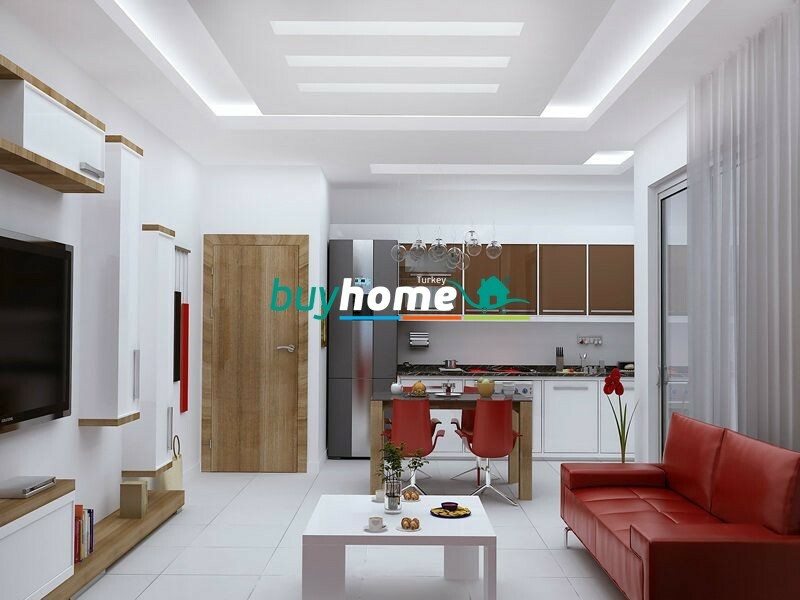 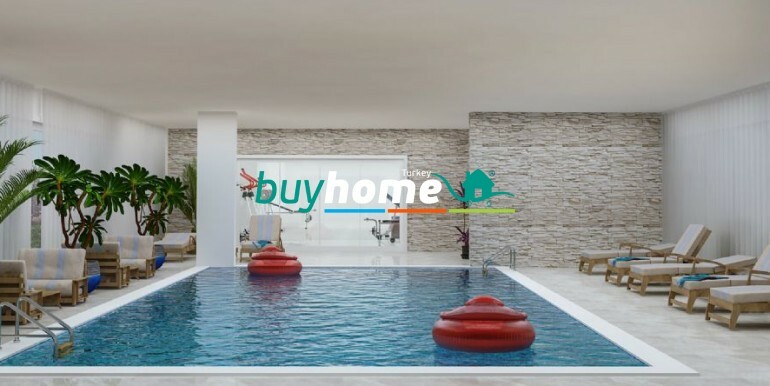 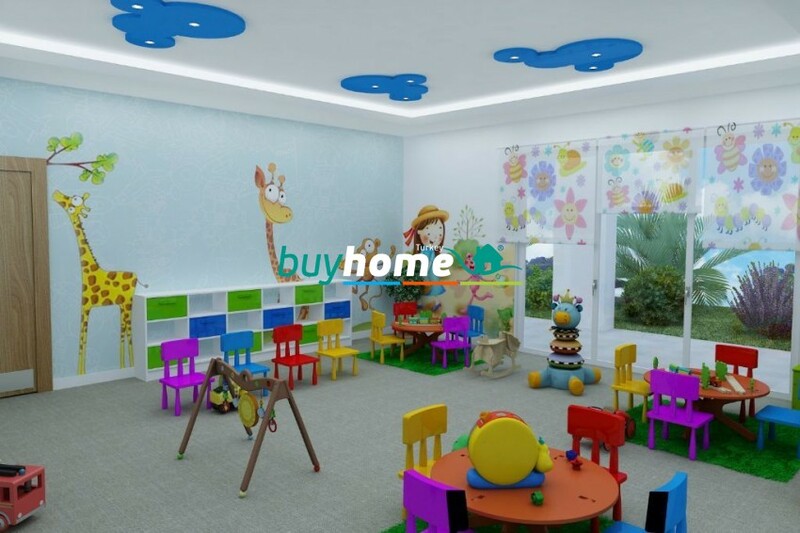 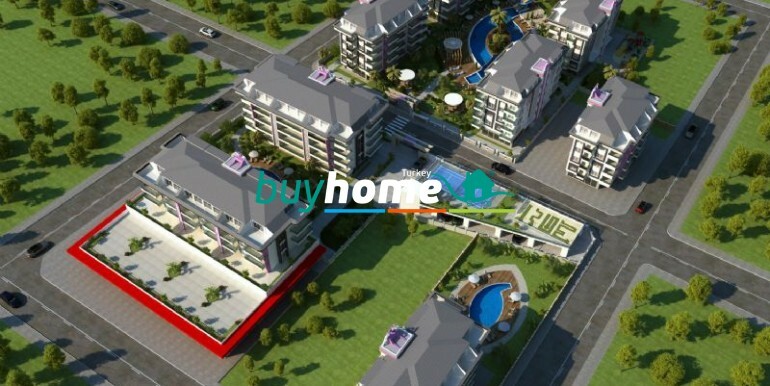 BH Myrapark | Your real estate agent in Turkey.Rent Apartment in Alanya. 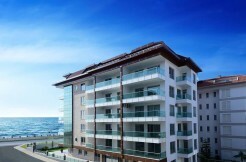 A.Blok and B1.Blok 4936 m2 on total of 2 buildings 39 apartments and 2800m2 shop. 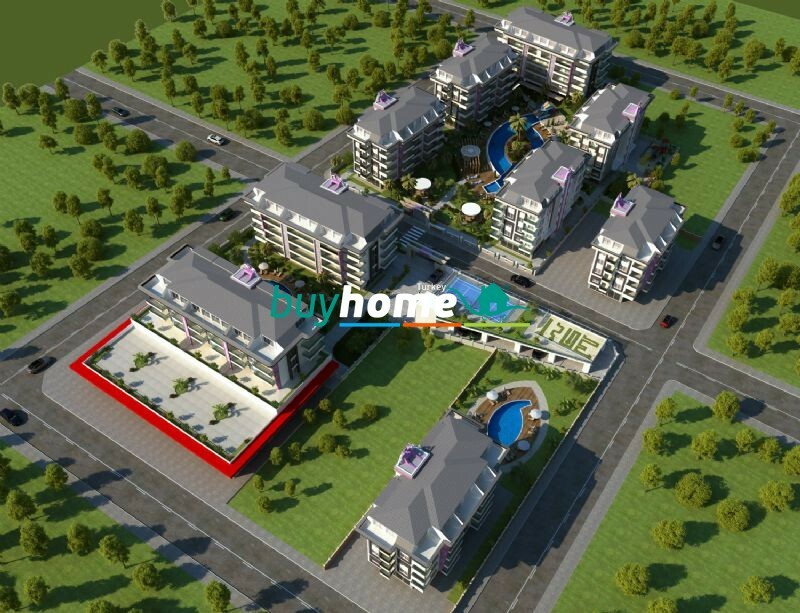 B2-C1-C2-C3-D.Bloks are 6226m2 on total of 5 buildings 88 apartments. 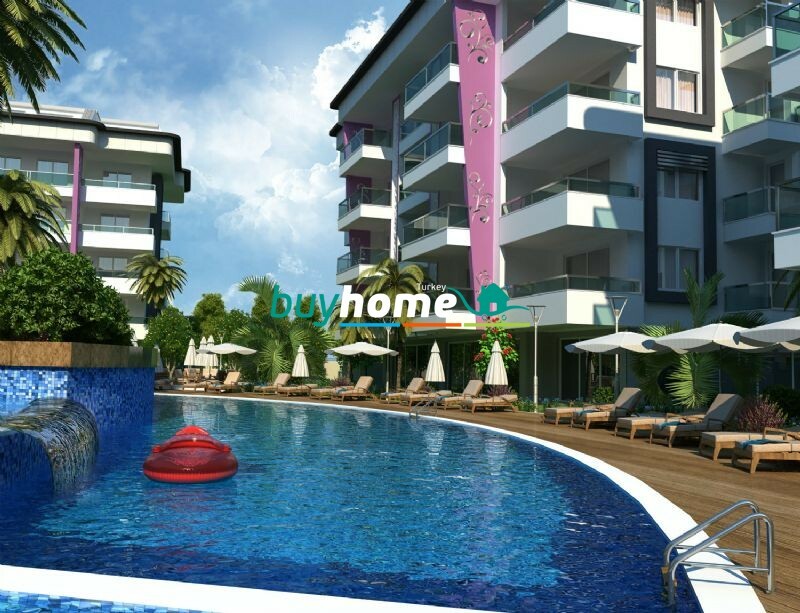 E.blok is 1070m2 on total of 1 building 8 apartments. 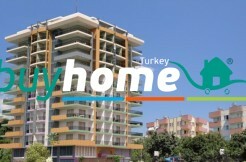 F.blok is 1546 m2 on total of 1 building 15 apartments. 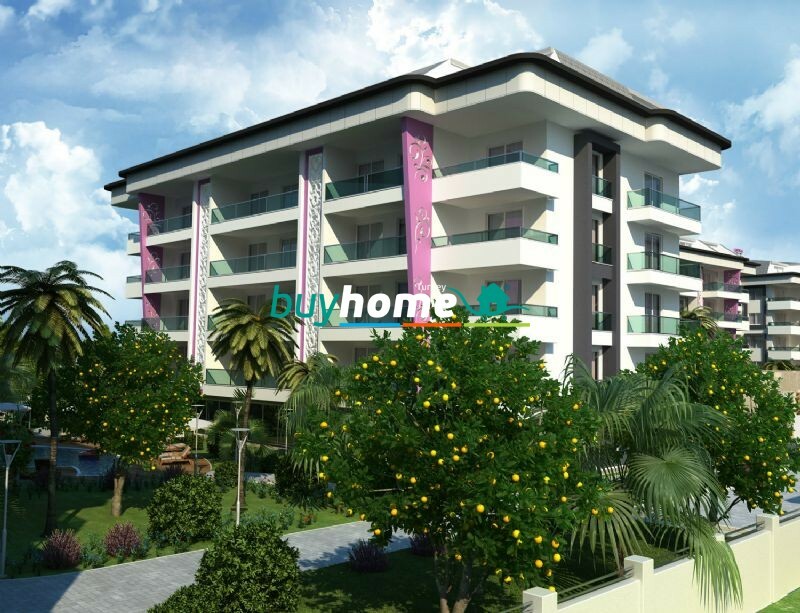 Balcony and stairway rails with glass. 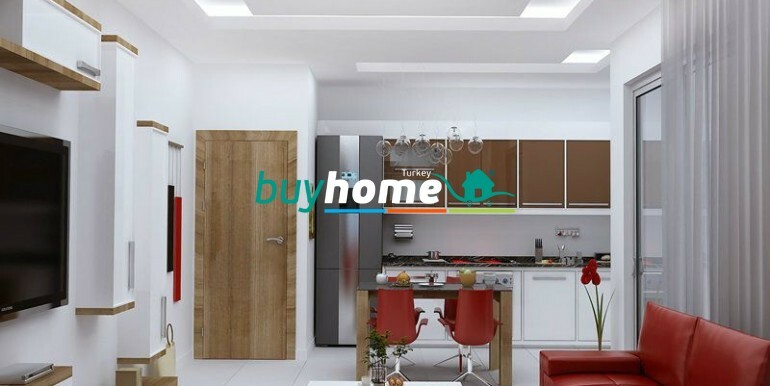 Kitchen fittings with 1. quality mdf. 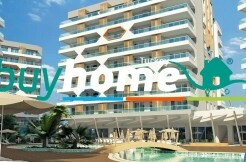 Care taker unit and security at the entrance indoor and outdoor car parking.